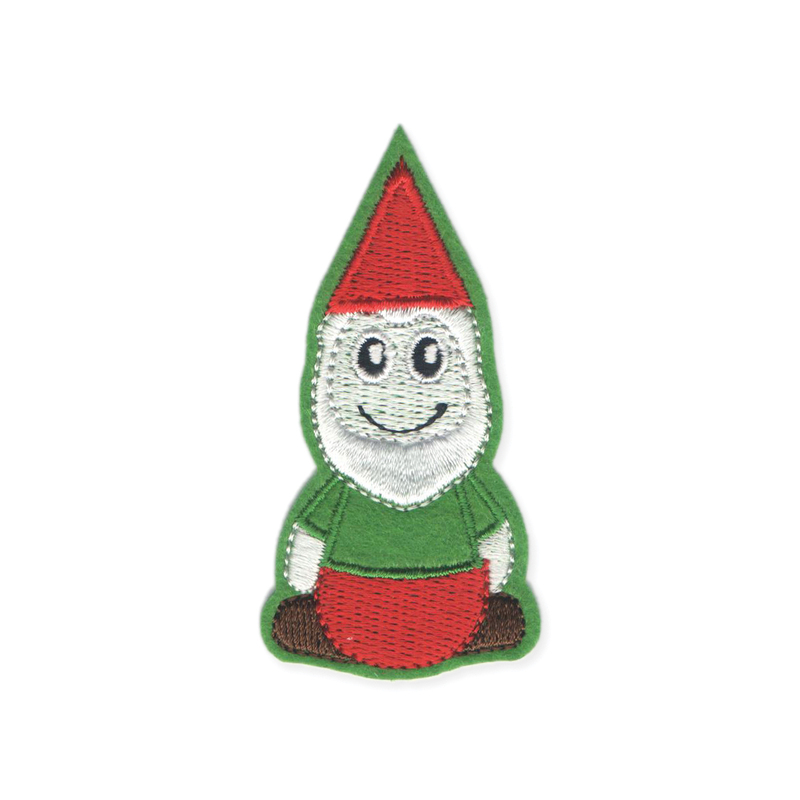 Take the gnome out of the garden and into your closet with this smiling figurine inspired patch. Measurements (approx.) 1 1/4" x 3"